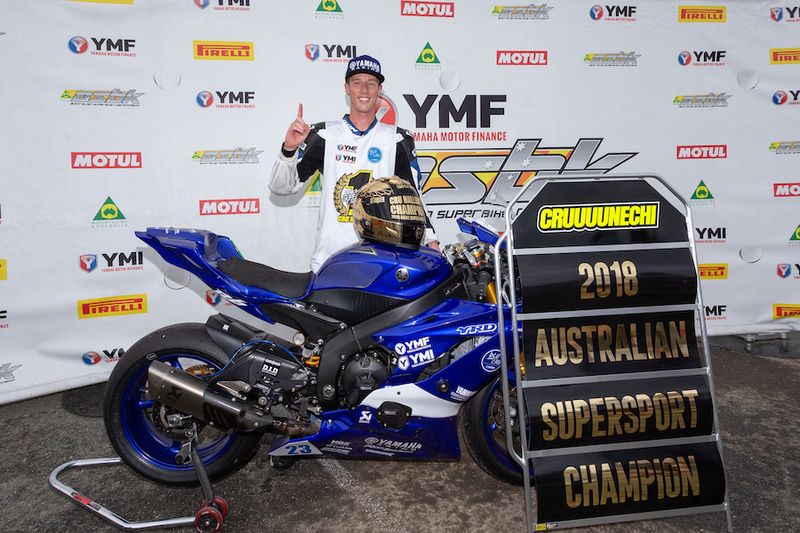 When Cru Halliday stepped off his YZF-R1 in the wet after the final MotoGP support race in 2017, there was a very real possibility it would be his last time racing Superbikes at ASBK level. Halliday faced some big decisions. 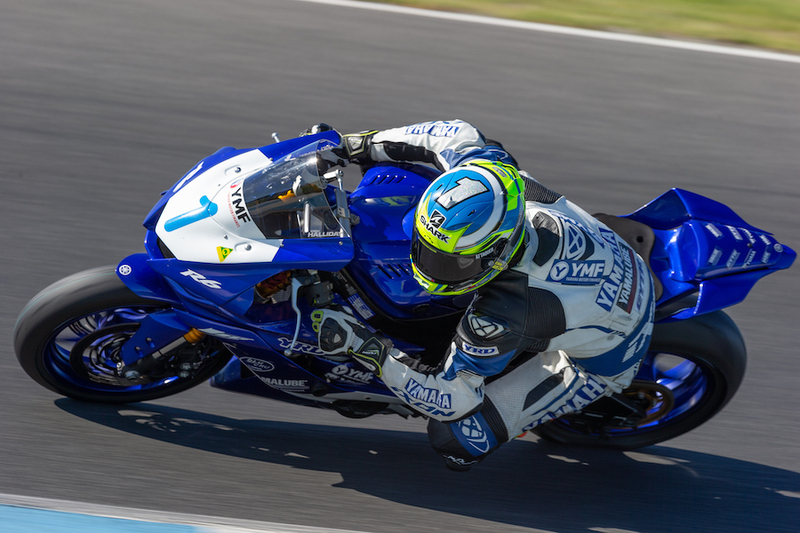 He’d just finished the season in sixth place in the Superbike class in one of the most competitive seasons on record. 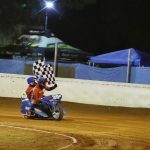 He was one of the few that could lay claim to a race victory, which came in round five at the tight and unforgiving Morgan Park Raceway. 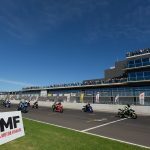 He was one of the top competitors in the Superbike class, but the financial challenge of running a top-flight privateer team was becoming too much for him and his family to bear. Perhaps it was time for the 30-year-old to wind things back? 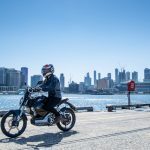 It was at this stage Yamaha Racing Team boss John Redding entered the conversation, offering Halliday a lifeline for the 2018 season – but it was an opportunity many racers would see as a step backward. 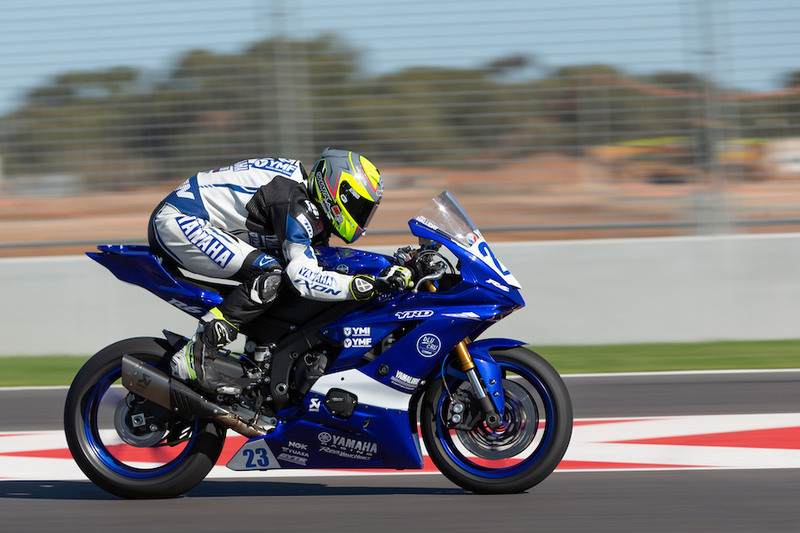 Yamaha had just released its new YZF-R6 and wanted to reclaim the Supersport title with Halliday on board. 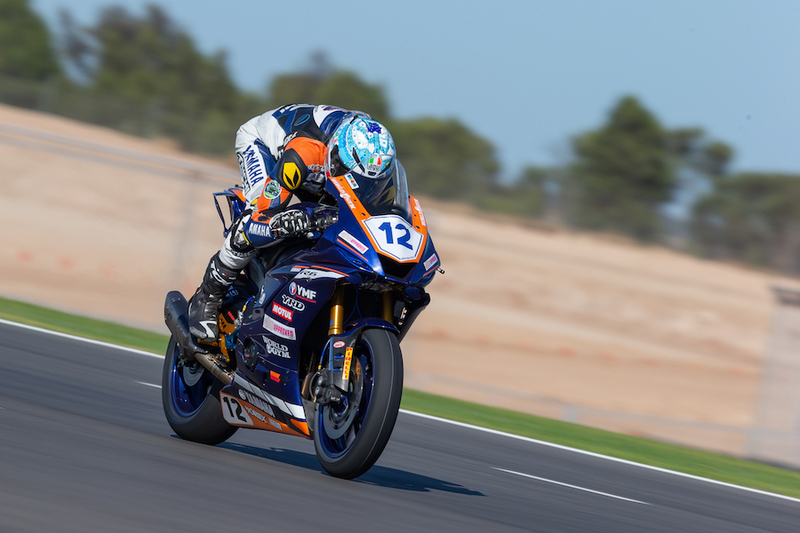 Halliday took up the opportunity, seeing it as his best chance to stay on a competitive bike and hopefully, if the year went well, it might put him in the frame for a return to the Superbike class. 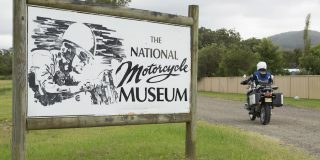 But a younger rider came out and beat him, it would more or less erase any prospect of a Superbike return. It was worth the risk. At the time Halliday didn’t know what parts were coming and the stress was evident. 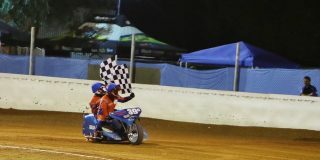 It wasn’t smooth sailing, but after claiming Round Two at Wakefield Park in convincing style, Halliday knew Yamaha had provided a machine capable of a title victory. 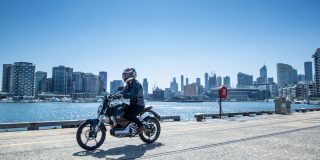 Throughout the year Halliday proved to be in a class of his won, but interestingly, the rest of the field were clocking personal best times in their effort to chase him down. 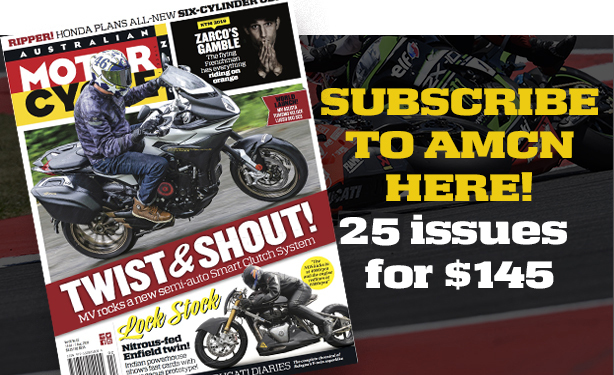 “The reality is I’m 10 years older than the guys I was racing this year, so I felt like it was an opportunity to bring a Superbike feel to the class,” he continued. 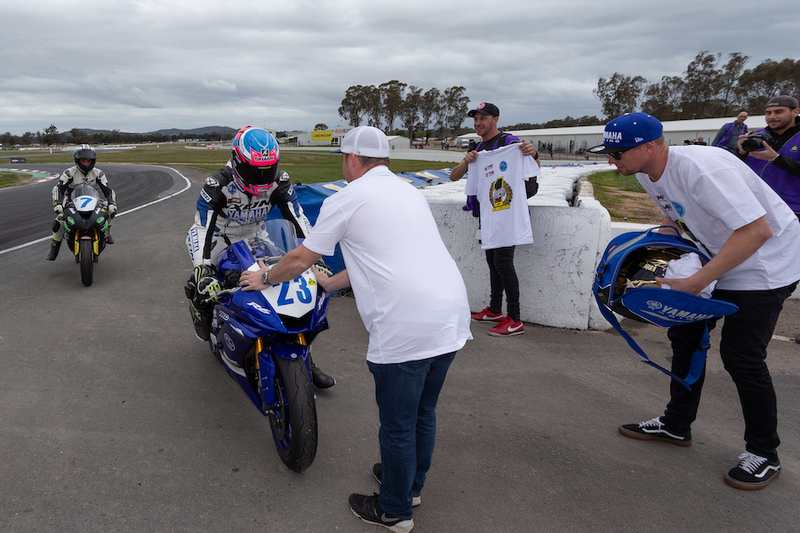 “I had guys like Wayne Maxwell and Troy Herfoss offering some encouragement as well, telling me not to be down on myself because I was riding Supersport – but to show the younger guys just how tough it is to step up into the Superbike class. “When I heard that, I took it on board. 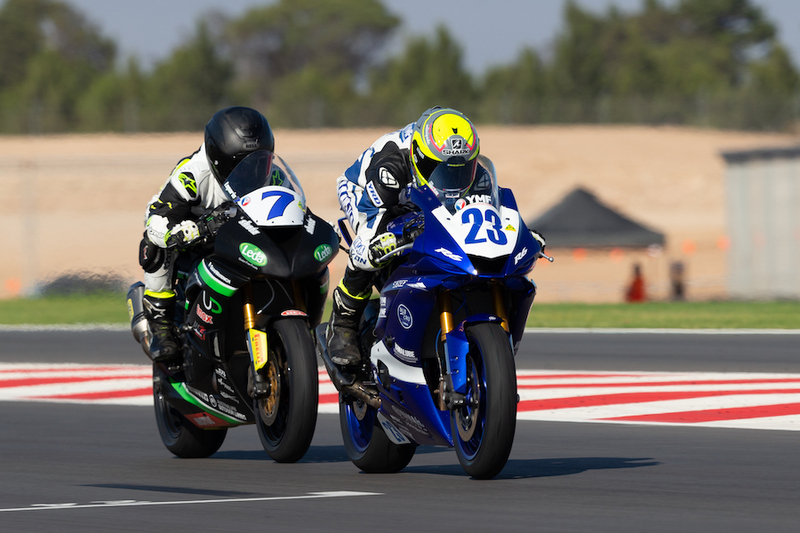 In that respect, I think it was good to ride in Supersport this year. 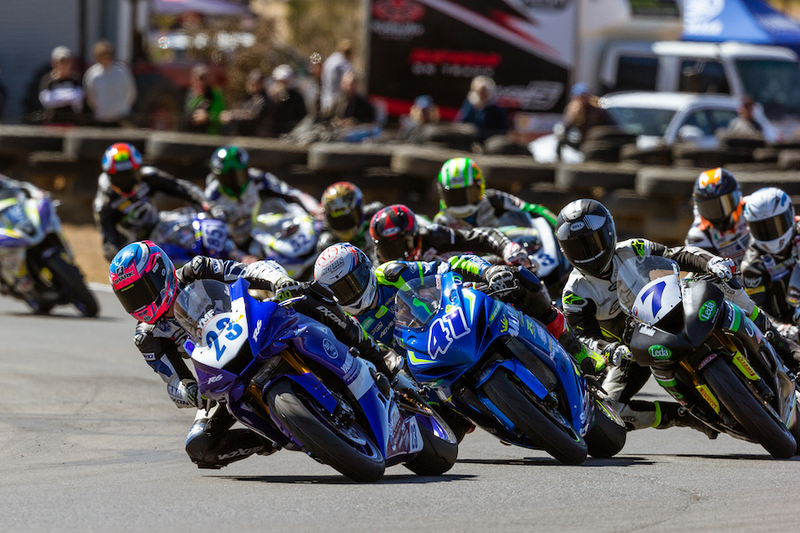 There is some great talent there – Tommy (Toparis), Max Croker, Broc Pearson, Damon Rees – but it’s a massive leap to win in Superbike, even to be in the top five. Not just in speed, but also endurance and fitness. Mid way through the season, Halliday made the radical decision to quit his job working in an underground coal mine. The work is physically tough and he knew the long hours were wearing him down. “Everyone knows coal mining is a tough trade, it just clicked to me one day,” he said. “I thought to myself, Troy Herfoss is up there in the gym, cycling and training, while I’m working. 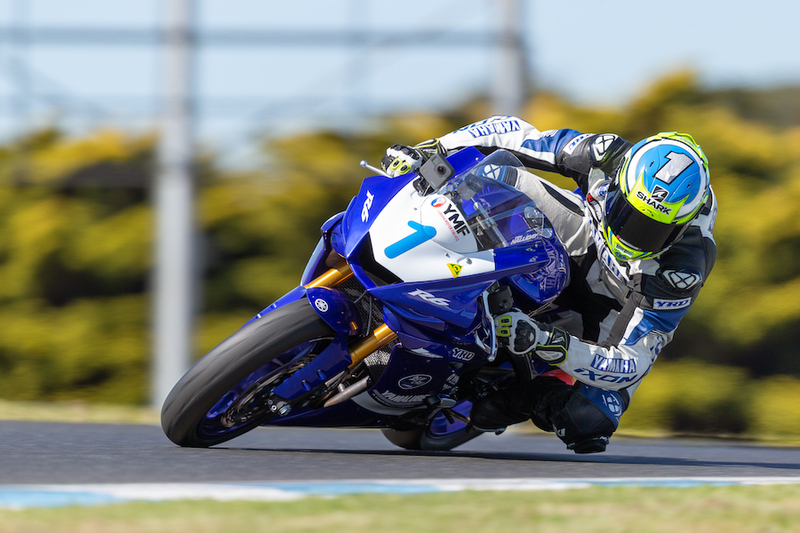 If I want to be competitive in the Superbike class, I need to be at the same fitness level as Troy Bayliss, Troy Herfoss and Wayne Maxwell. Everyone knows the top Superbike riders are incredibly fit. 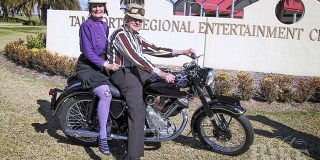 “I think I needed some time to just enjoy racing a motorbike. Going back to a coal mine after having so much fun, it’s going from the highest level of an adrenaline rush to this cold, dark, wet hole for 10 hours. I was going from one emotional extreme to the other and I just needed a break. “I said at the presentation this year that I’m 30 years old and probably the oldest person getting up and still thanking mum and dad,” he smiled. 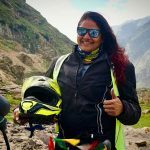 “Dad has a powerboat racing background so he knows what’s required to win. He amps me up to go out and do something better. To see the smile on his face after winning the championship… it was an incredible feeling. 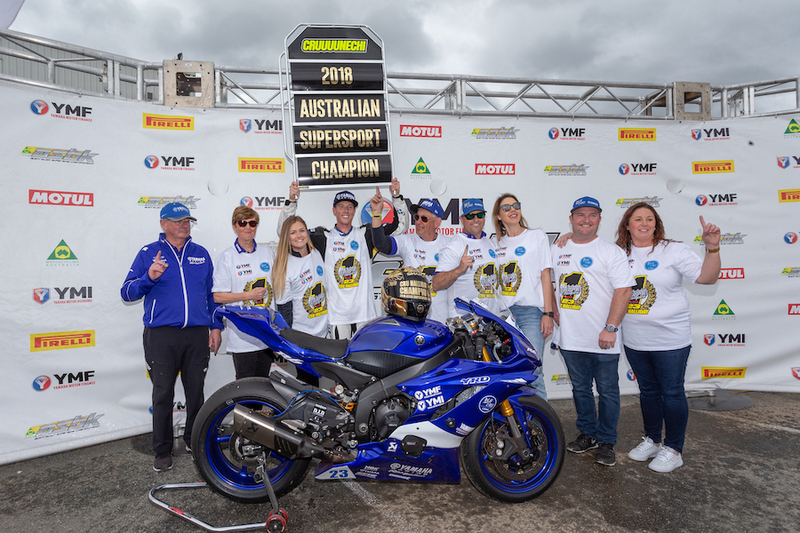 Having kept his word and nabbing the title, Halliday told AMCN there was nothing set in stone at the beginning of the year about a return to Superbike. “All I could do was win as many races as I could and not put a foot wrong, and hopefully that would allow me back into the Superbike class for 2019. 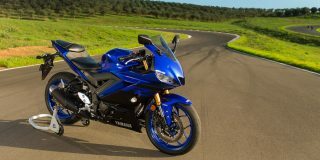 I thought to myself, maybe Yamaha might hold me in this class?